So I have a soft spot for a good Chicken Parmesan. My family makes fun of me, because whenever we go to an Italian restaurant they know what I'm going to get--chicken parm. I just can't resist the cheesy, saucy, delicious combination. 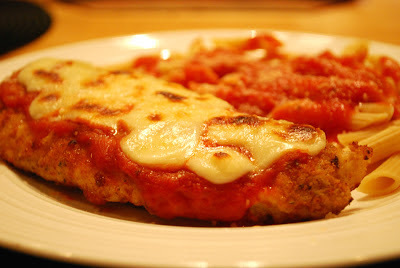 I think, however, that the reason I always order chicken parm is because I feel as though it's too complicated to make. Why I thought that, I do not know. 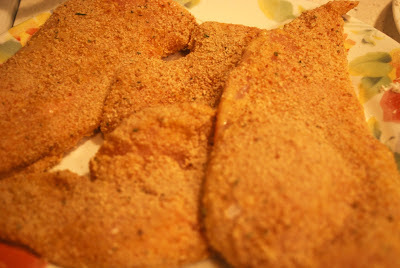 So here is my first attempt at chicken parm and it was a hit! And so easy! 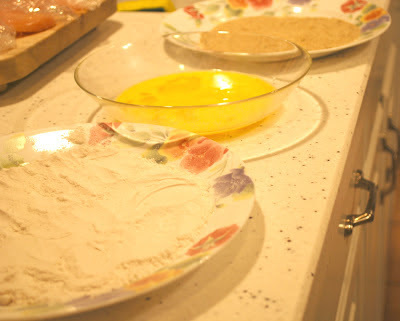 Pour the flour in a plate, beat the eggs in a bowl, and pour the bread crumbs on a plate. Then dip each piece of chicken in flour, egg, and breadcrumbs in that order! 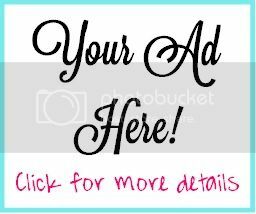 Coat the bottom of a large skillet with oil. 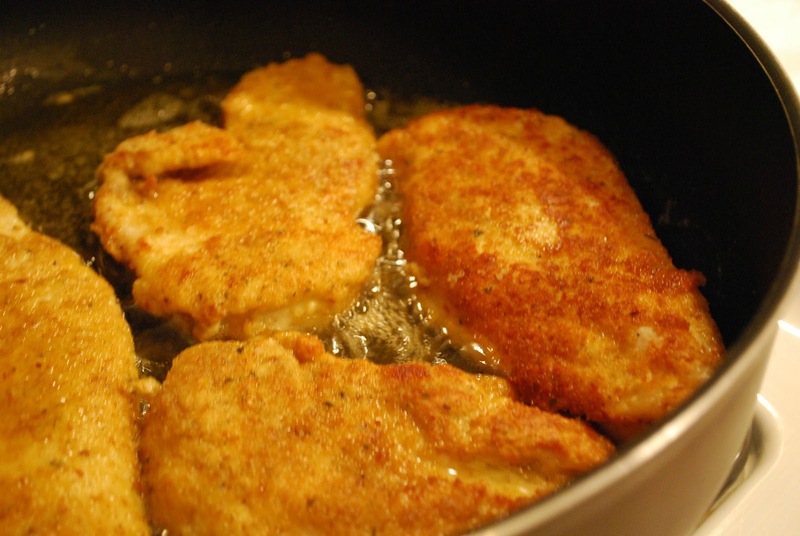 Place each of the breaded chicken breasts in and flip occasionally until fully cooked and browned. 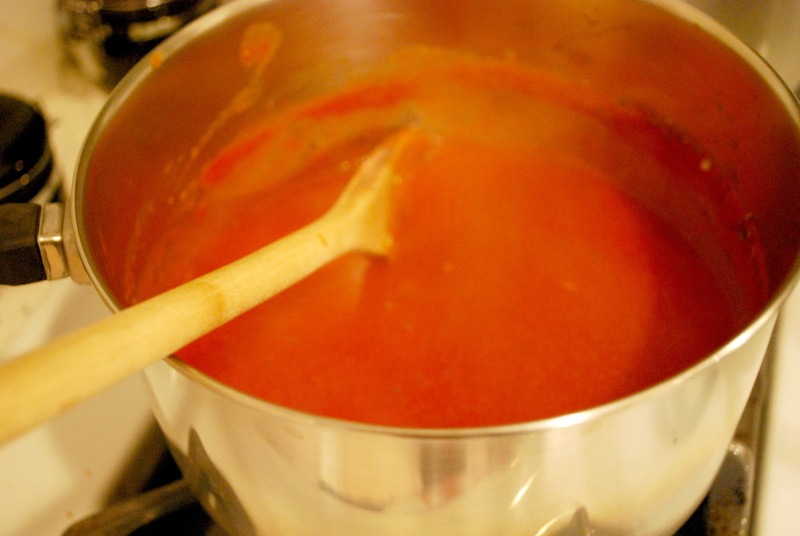 Ready for some sauce and cheese!! 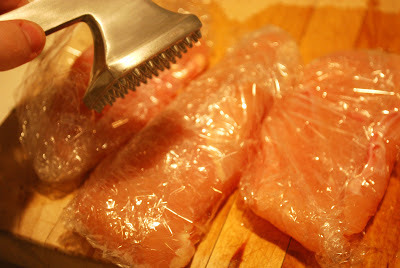 Place cooked chicken breasts on a baking sheet. 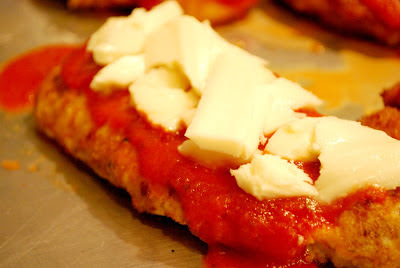 Add sauce to each piece of chicken as well as a generous amount of mozzarella cheese. 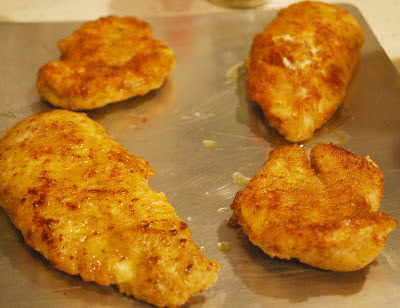 Place in the oven and broil until cheese is melted with slight browning. And it's ready to eat!! Enjoy!